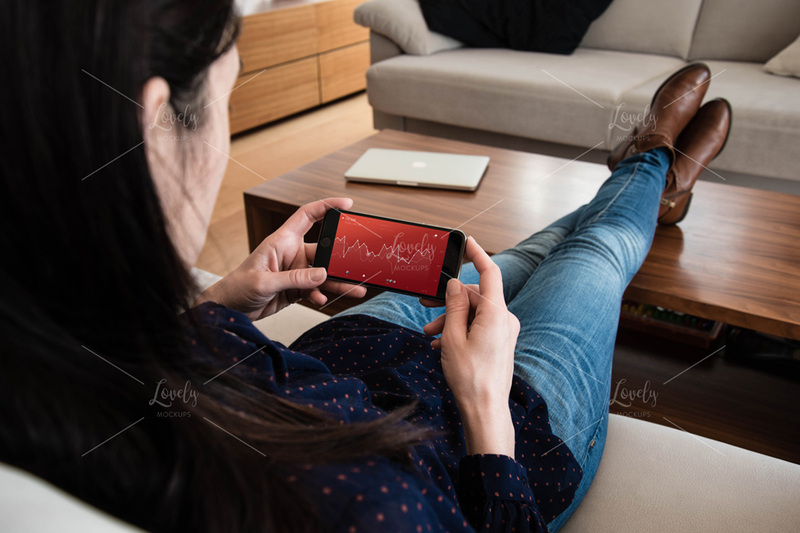 A photorealistic PSD Mockup template of a Black Apple iPhone 6 named “Black iPhone Mockup in Landscape Mode in Woman’s Hands”. 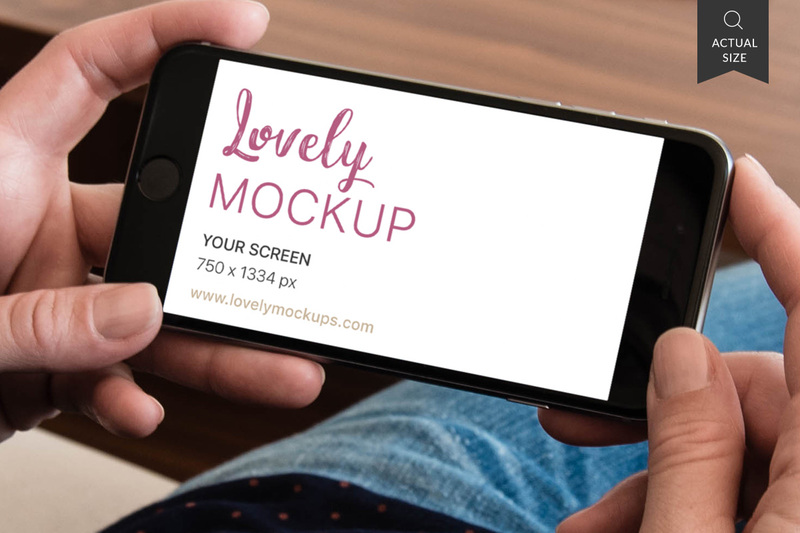 The mockup is easy to use, you just need to place your design! 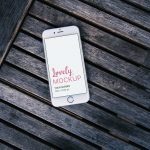 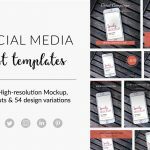 The mockup features a high-resolution photo, editable smart object, and customizable filters.